One of the first books I read that talked about agile principles was Kaizen by Masaaki Imai. It discussed the Japanese cultural concept of continuous improvement in both our personal lives and our work. If we are always thinking about how we can be a better person, do a better job, arrange our living and working spaces better, and how to help others be better, we can have a profoundly beneficial affect on everything around us. 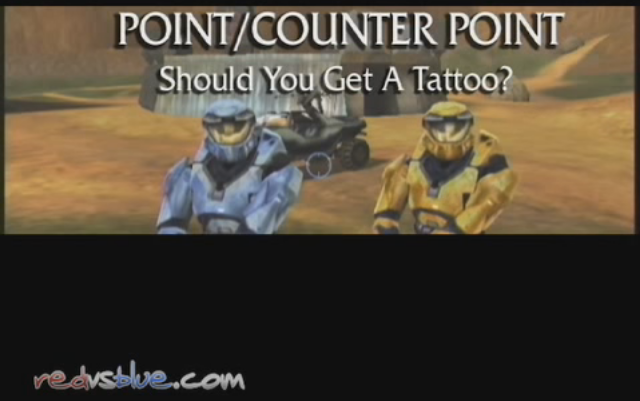 Red Vs. Blue once put out a public service announcement about why you should not get a tattoo. Their premise was simple: think back to the you of 10 years ago. Were you an idiot? Chances are that you were. So if you get a tattoo, the you of 10 years from now is going to look back and regret your idiotic decision. Agree or disagree with their stance on tattoos, I think they had a point about how we change over time. The me of 10 years ago was an idiot, but that’s okay. What’s important is that the me of today can recognize it. 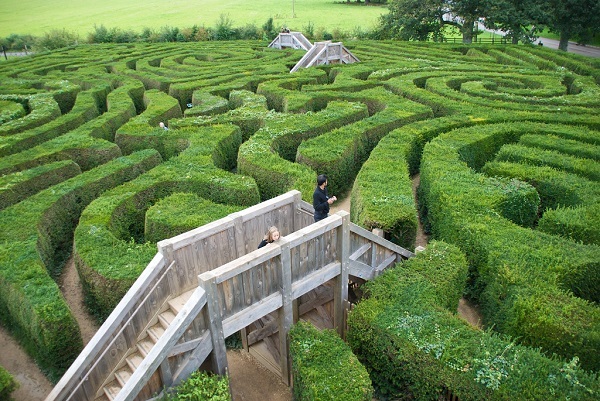 Managers typically subscribe to one of two theories about their employees. Theory X is that employees are typically lazy, unmotivated, have little work ethic, and won’t do a good job on their own. Theory Y is that employees want to do a good job, want to do work they can be proud of, and are internally motivated.